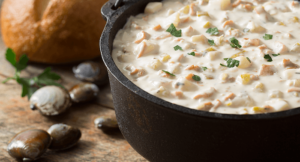 Chowder, Seattle Bites Food Tours, Pike Place Market, Seattle, Wash. 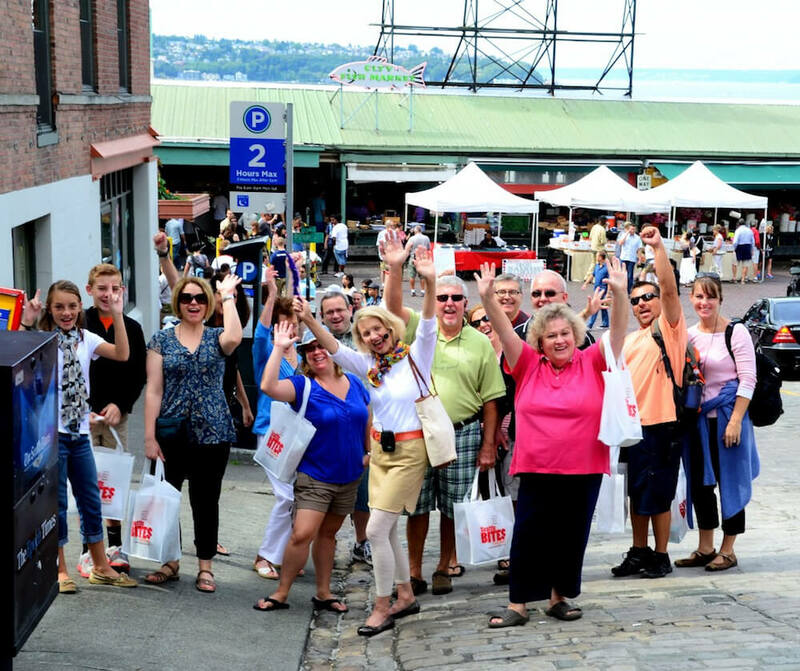 This year, Seattle Bites Food Tours is celebrating its 10th year of supplying tours in Pike Place Market, the oldest continuously operating public farmers market and Seattle’s most popular tourist destination. During a 2½-hour guided walking tour with Seattle Bites, guides share the story of how and why Pike Place Market was created. And let’s not forget about the food; talented cooks and chefs from all over the world share their culinary skills during an eating odyssey. Groups get to try generous portions at eight to nine merchant stops, including fresh gourmet sausages hand-crafted by a German master butcher; Paris-inspired fruit and Nutella crepes; decadent Alaskan king salmon, fresh and house-smoked for 12 hours by “The Cod Father”; mom-inspired chicken tikka masala from a classically French-trained South Indian chef; and many other dishes. For more information, call 425-922-9872 or visit seattlebitesfoodtours.com.